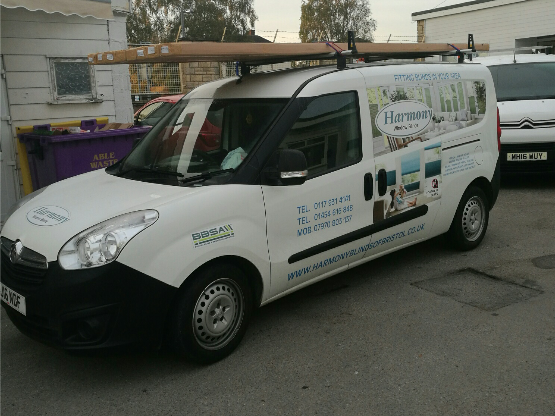 At Harmony Blinds we have a tradition of producing quality blinds at reasonable prices. We are also expert fitters and installers of all kinds of blinds and have solved a problem or two in our time aswell. 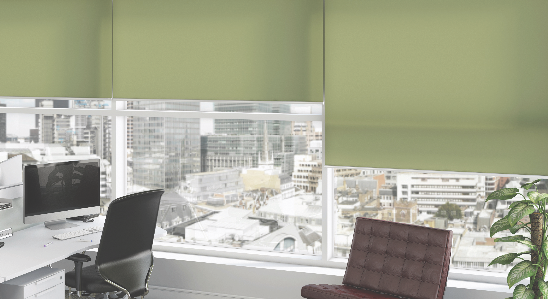 These are just some of the reasons you should choose us if you want blinds in your workplace. We have many Fire Retardant fabrics which perform brilliantly in offices, schools and factories, as well as many child safe options for schools. All our fitters have undertaken many lengthy training schemes and have a number of years experience, which is why we are a perfect choice for you. You can rest assured that you're in good hands. We have worked on many School and University projects in the past and we have a great understanding of what is required in such environments. 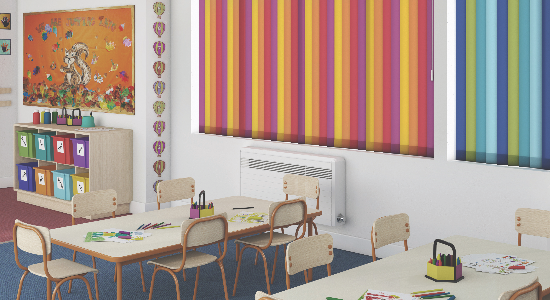 We only use the highest quality components when manufacturing our blinds, so they are durable enough for environments such as schools. 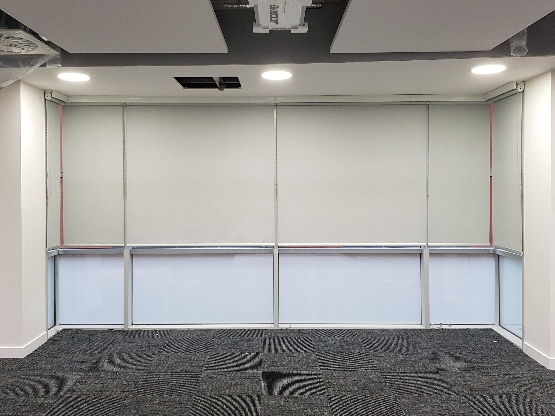 Also, we have experience in manufacturing blind systems that are inherently Safe by Design, which means that any risk presented by dangling cords is eliminated. 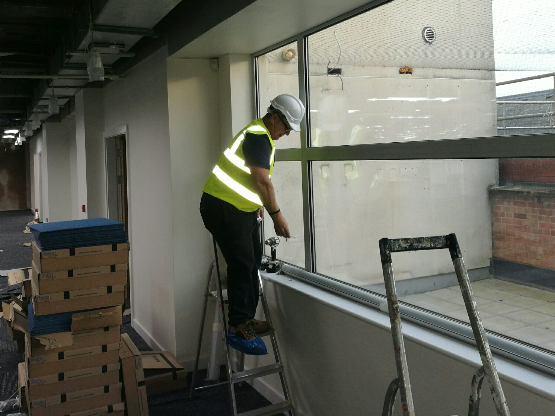 We have manufactured and installed blinds in many types of workplaces, ranging from offices and industial units to restaurants and shops, and each has specific requirements. We have a wide range of performance fabrics and fire retardant fabrics available and manufacture using robust componentry that is built to last. Whether you need a simple light filtering blind or heavy duty blackout systems, we have everything you require.